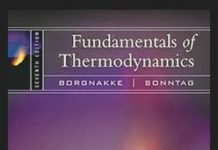 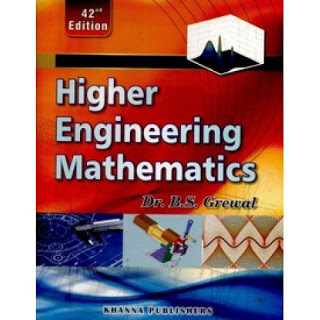 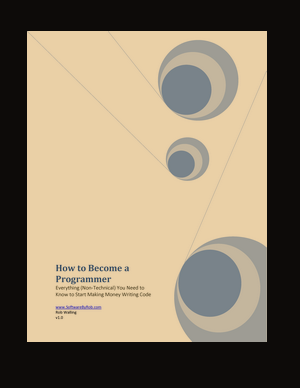 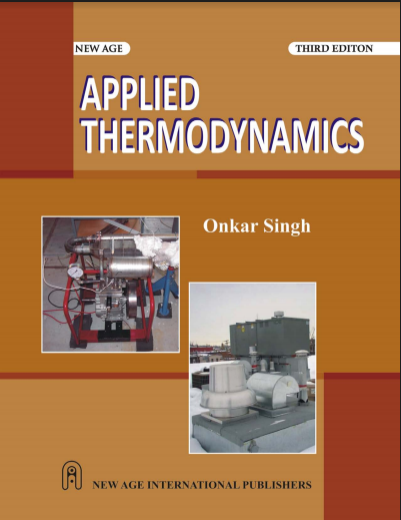 This book is intended to the undergraduate students of mechanical and production engineering. 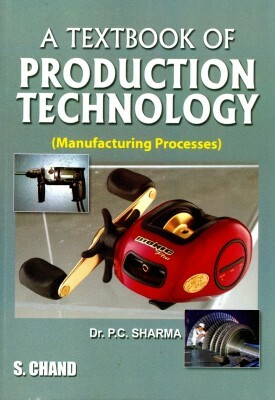 The book discusses all aspects of computer integrated manufacturing, such as: planning, computer aided drawing, production planning and control, planning of resources, material handling, inspection etc. 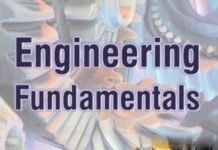 CAD/CAM/CIM P. Radhakrishnan, S.Subramanyan, V.Raju teaches you how to do effective manufacturing and handle each step of manufacturing properly. 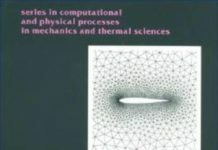 Some of the topics the book includes are: computer integrated manufacturing, product development through CIM, CNC machine tools, manufacturing automation, finite element modeling, CIM models and simulation in manufacturing etc. 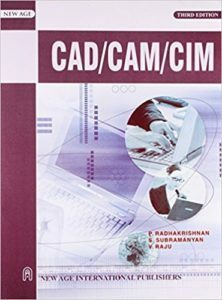 A Note to the Readers: Please consider buying hard copy of the CAD/CAM/CIM P. Radhakrishnan, S.Subramanyan, V.Raju. 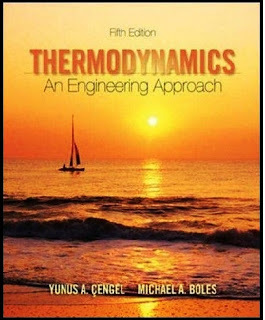 Give the authors their proper credit and have peace of mind..